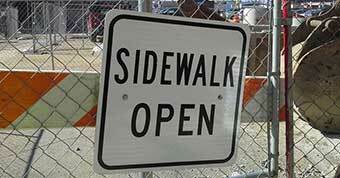 Because of the massive utility upgrade project, streetscape, traffic pattern change, Mt. 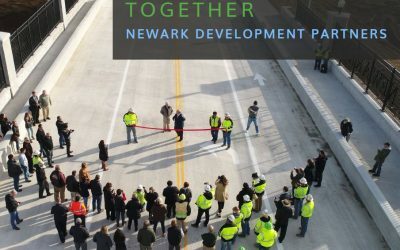 Vernon & 4th Street bridge replacement, Newark Development Partners (NDP) developed We Dig Newark to enhance communication with the public. 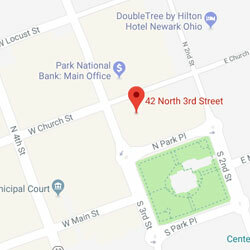 Newark Development Partners is a collaborative venture engaging the public and private sectors dedicated to incentivizing investments in Newark, Ohio in order to sustain economic development, create jobs and further improve the business, individual and residential living areas of our vibrant and attractive city! 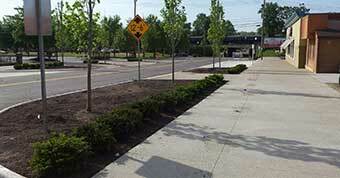 SID Area – weed control spraying was implemented in August with a contractor. The heavy rains this year have made weed control very difficult. The SID is sponsoring a Downtown Parking enforcement program. This program is really making a difference for Downtown businesses to encourage more drive up business. Downtown businesses have been reporting an increase of up to 30% in lunchtime crowd.